Are you interested in being part of the Hair Cutts team? APPRENTICE We are expanding our Hair Cutts team. If you are looking for a career in hairdressing, please get in touch. Send in your CV with cover letter. 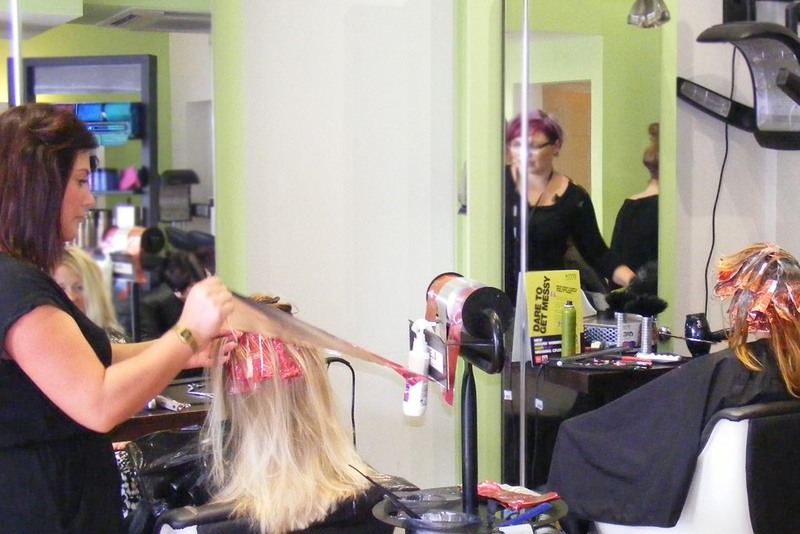 EXPERIENCED STYLISTS Hair Cutts are now recruiting for stylists with on the floor experience to join our talented team. You must be comfortable with both cutting and colouring. Additional training will be provided and on going training is something that Hair Cutts firmly believe in, to grow each stylists skills and ability. All enquirers dealt with the strictest of confidence.